BEVERLY HILLS, September 11, (THEWILL) – The Peoples Democratic Party (PDP) says its presidential primary and national convention will still hold on Friday, October 5 to Saturday, October 6, 2018 as earlier scheduled. 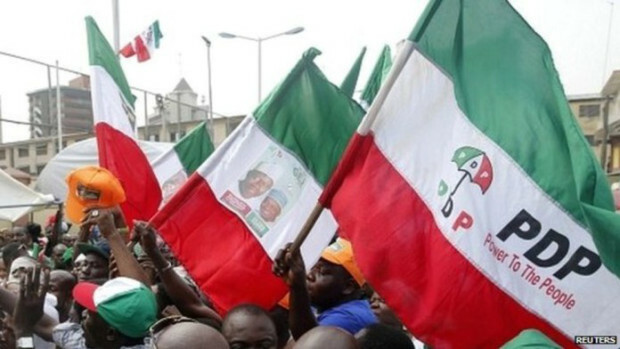 In the same vein, the party’s governorship primary across the states of the federation holds on Wednesday, September 26, 2018, the party said in a statement by spokesman, Kola Ologbondiyan. “This will be preceded by senatorial primary on Friday, September 28, while House of Representatives primary will hold on Sunday, September 30, 2018. “The party had also approved Tuesday October 2, 2018 for House of Assembly primary across the states of the federation. “This clarification is sequel to enquiries from the public and vast majority of Nigerians who are now rallying on the platform of our repositioned PDP to vote out the President Muhammadu Buhari-led All Progressives Congress (APC) and return our nation to the path of national cohesion and economic prosperity, come 2019,” the statement added.